White vinyl. 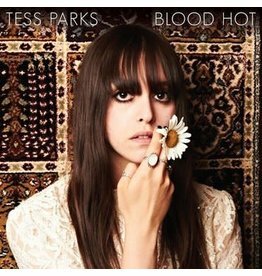 Vinyl issue of Tess Parks 2013 Mazzy Star-esque debut. 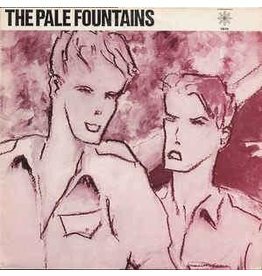 Originally released on 7” in 1982 on Operation Twilight, this reissue uses the Benoit Hennebert cover art that was used for the Les Disques du Crepuscule 12” release.